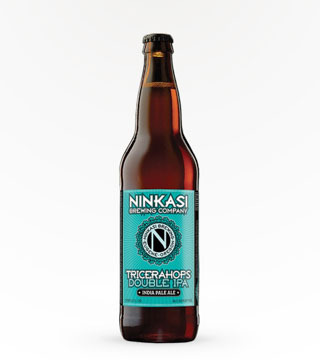 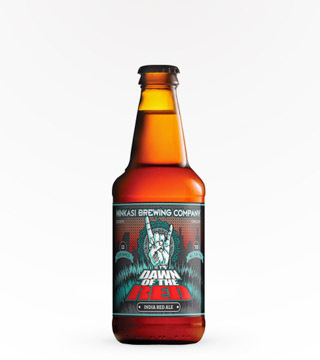 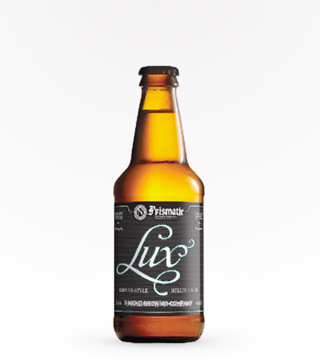 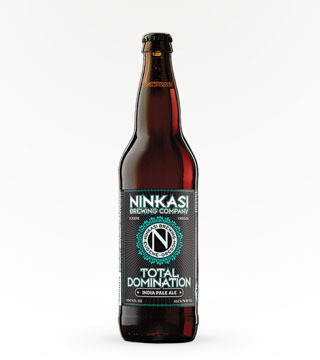 Brewed and dedicated to the believers of Ninkasi. 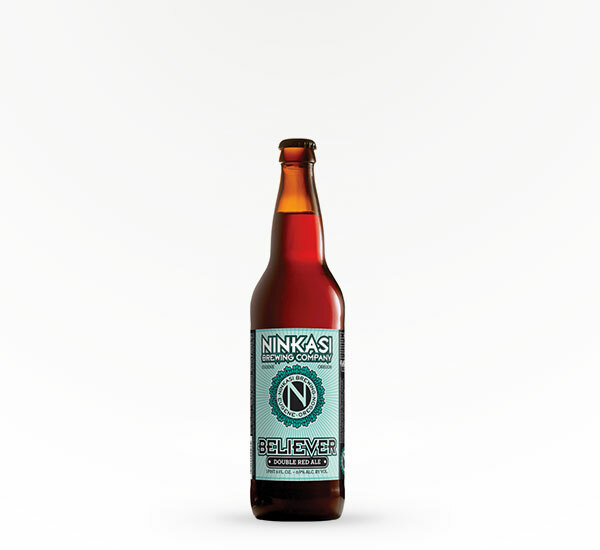 Rich dark malt complexity is balanced by a plentiful hop presence bringing together perfection in every sip. 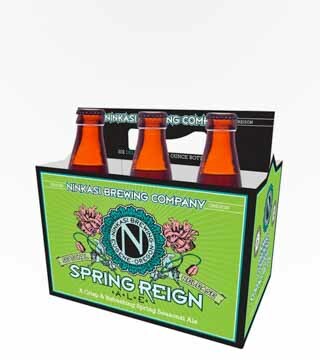 Who knew believing had so many rewards?